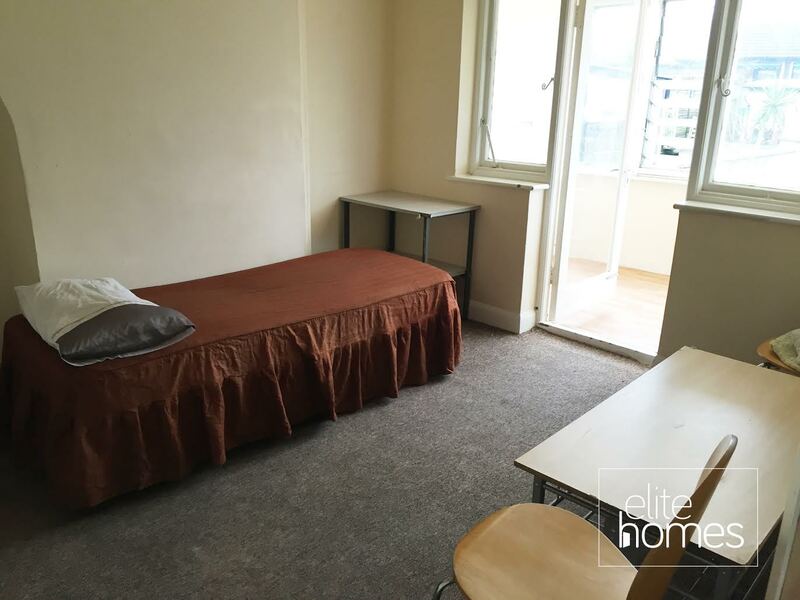 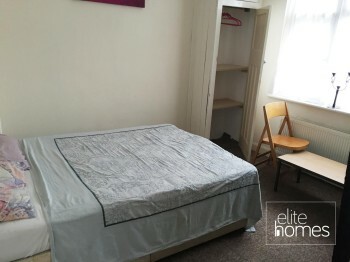 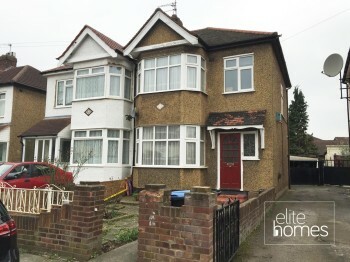 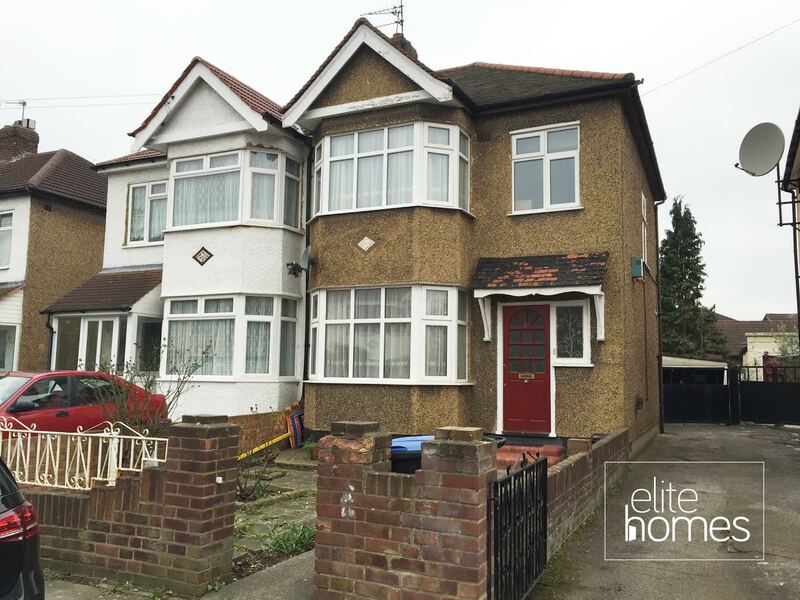 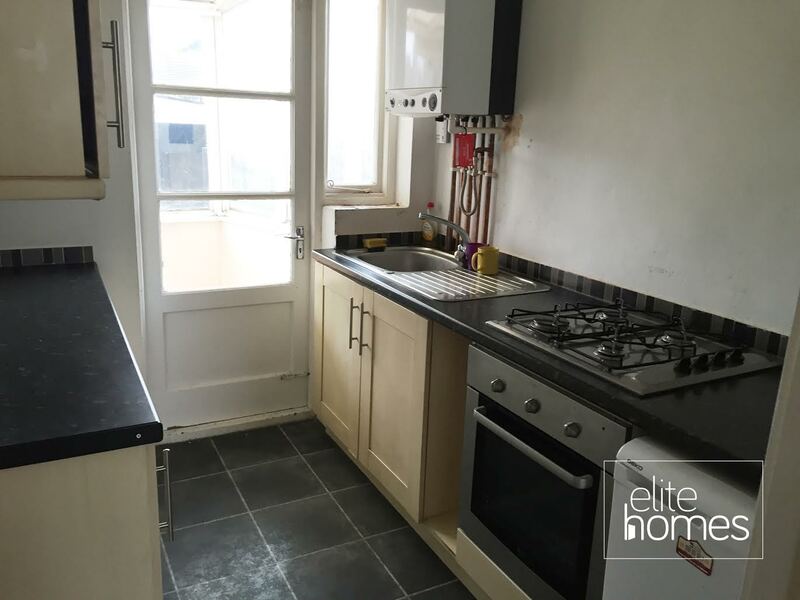 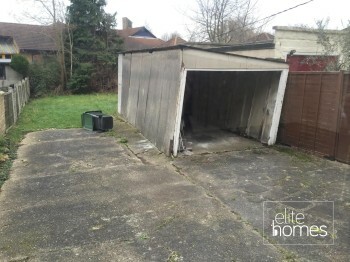 Elite Homes are pleased to offer a shared accommodation compromising of 2 double and 1 single rooms in a house in Enfield, EN3. Rooms range between £495.00 and £525.00 PCM. 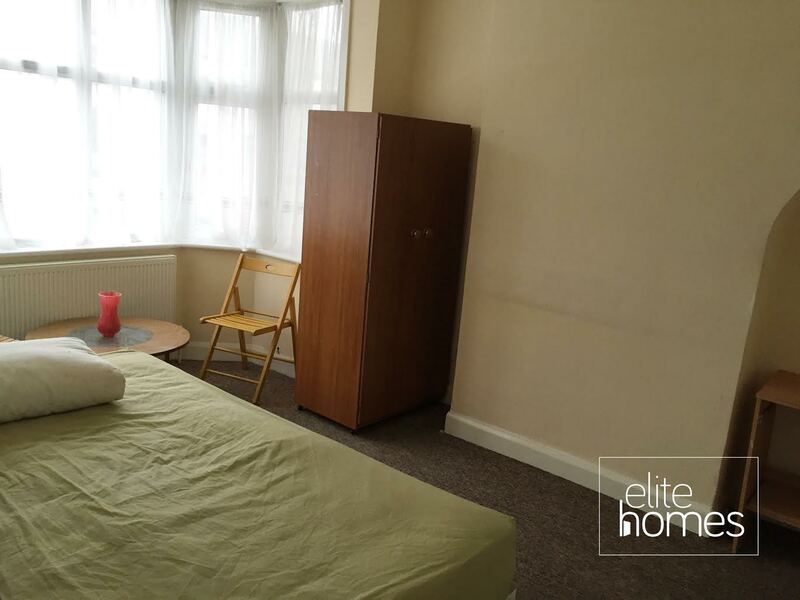 Please note the 2 double and 1 single rooms are available now and unfortunately the landlord doesn’t accept housing benefit claiming tenants.